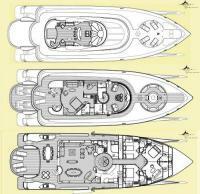 This information is provided by Yachtmarine. Please confirm all details direct with them prior to booking. Yachting Limited neither endorses Yachtmarine nor guarantees the accuracy of this listing. 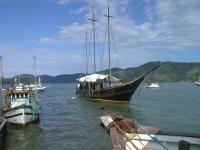 Overseas consultancy services in Costa Verde, Brazil. Yachtmarine has its base in Ubatuba, Costa Verde, Brazil. The Costa Verde coastline stretches From Rio/Cabo Frio to Santos, the seaport of Sao Paulo. Captain Tore Christiansen has lived in the area for several years and is providing consultancy services to overseas clients investing in real estate, taking holidays or building their boats in Brazil at fractional prices of those found in the US or Europe. Having spent over 20 years in the travel industry in London and linking up with Tripbrazil, a major Brazilian tour operator, you are in excellent hands. Visiting our web-site you will find a great variety of real-estate, ranging from marina apartments to luxurious villas in breath-taking locations overlooking the great Atlantic ocean. We are of course working with authorized estate agents protecting your investment. Most of these splendid villas are also available for rent on a �try before you buy� basis without obligations. 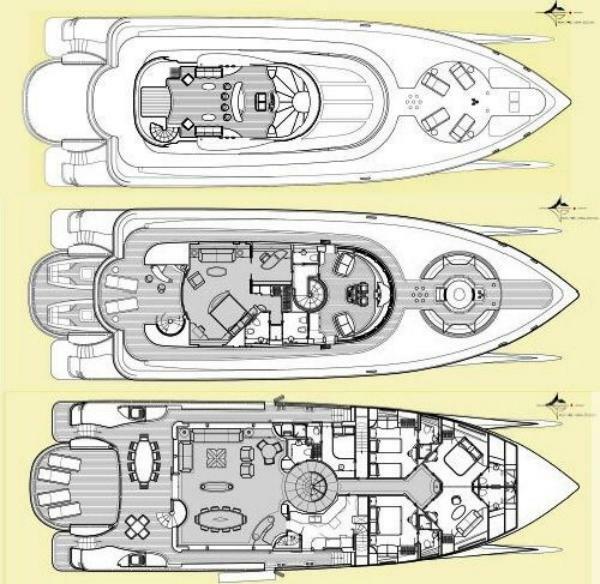 Brazil is now emerging as an inovative and exciting boat builder at prices you would not believe, often under 50% of prices in the US or Europe for similar craft. 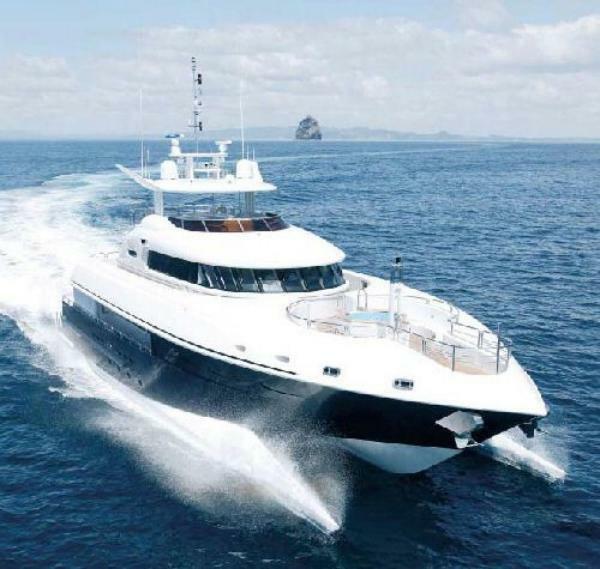 Yachtmarine is associated with Sunboats of Sao Paulo, a company producing the Sancat luxury power catamarans in the range 70 � 80 and 100 feet. Full details can be viewed on our web-site. The Sancat 70 and Sancat 80 will be available for inspection and trials at the Golden Port Marina, Saco da Ribeira, Ubatuba from March 2005 and will also attend the exciting Rio Boat Show in April same year. Finally, Yachtmarine also provides a yacht charter service based on Angra dos Reis, the largest and most popular yachting area in Brazil. Clients may select from luxurious motor yachts fully equipped with crew, either for 100% stays onboard or for day charters only, or bare boat charters on well equipped sailing boats from 32� - 50� exploring the Baia Grande area with its 365 islands and hundreds of tropical beaches. There are no user reviews for Yachtmarine yet. Be the first to add a review.